In order to be a writer, you MUST read. Some people even argue that for every hour you spend writing, you should spend two reading. I’m not sure I’d go that far (depending on how much time you can devote to reading & writing), but I do believe that you’ll never reach your full potential as a writer if you don’t read often. So why is reading so important for writers? Because reading the words of others can teach us about the craft of writing and how to improve our own. How can we use our reading time to learn about the craft of writing? Below are 4 methods I use while reading to help me learn. Ask questions while you read. Stop periodically and think about what you just read. What questions do you have? These can be questions about writing or about the book itself. Why did the character do that? What’s going to happen next? Why did I love that paragraph so much? Any time a question pops into your mind while you’re reading, write it down. Then analyze the book and try to answer your questions. If it’s a question about the book itself, the answers might not come until the end of the book. Or maybe they won’t come at all and you’ll have to infer the answers. But you can learn from that too. Why did the author choose to leave that question unanswered? Were you, as the reader, okay with that choice? Or do you think it should have been answered? Asking questions can help you hone in on the writer’s craft and pick-up more about the story and characters than you would otherwise. Pink = I WISH I WROTE THIS LINE! Pick the topics you feel you most need to improve on and/or ones you feel the author is good at. 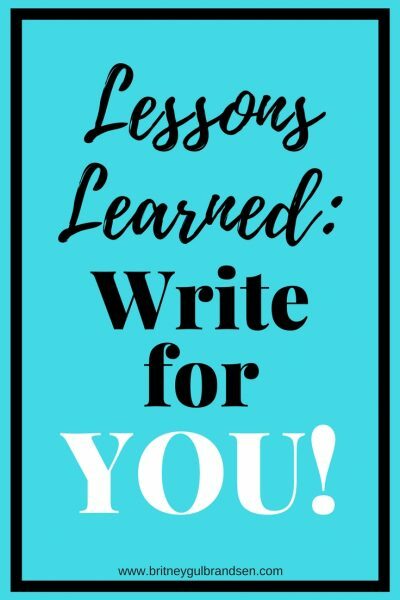 Then, once you’re done with the book, review each topic and jot down what you learned. Pick out your plotting method of choice (Save the Cat, 4 Part Pacing, 7 Point Plot Structure, Freytag’s Pyramid, etc.). Then, once you’ve finished the book, try to plot it out. Which scene fits where on the plot structure? This can be super eye-opening and help your future plotting endeavors. When you’re done reading, review the book. 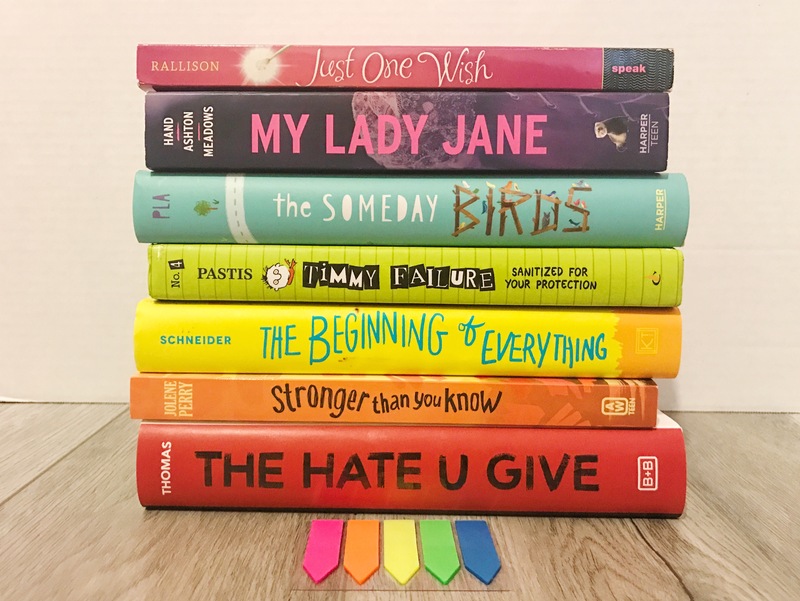 Pay special attention to the emotions you feel, the characters you were drawn to, and the things you remember about the book. 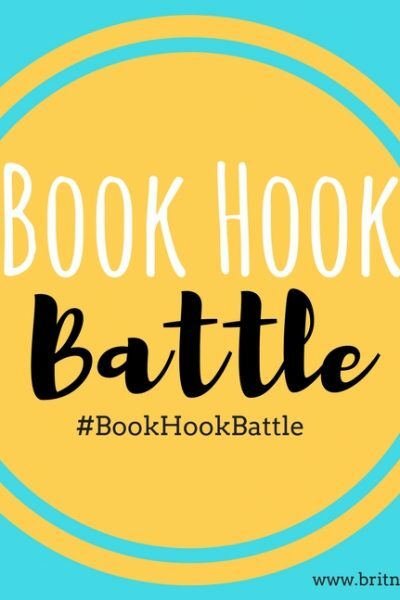 Whether or not you publish the review to Amazon, Goodreads, or another site is up to you (though reviews can really help authors! ), but writing a thoughtful review forces you to really ponder the book and your reaction to it. 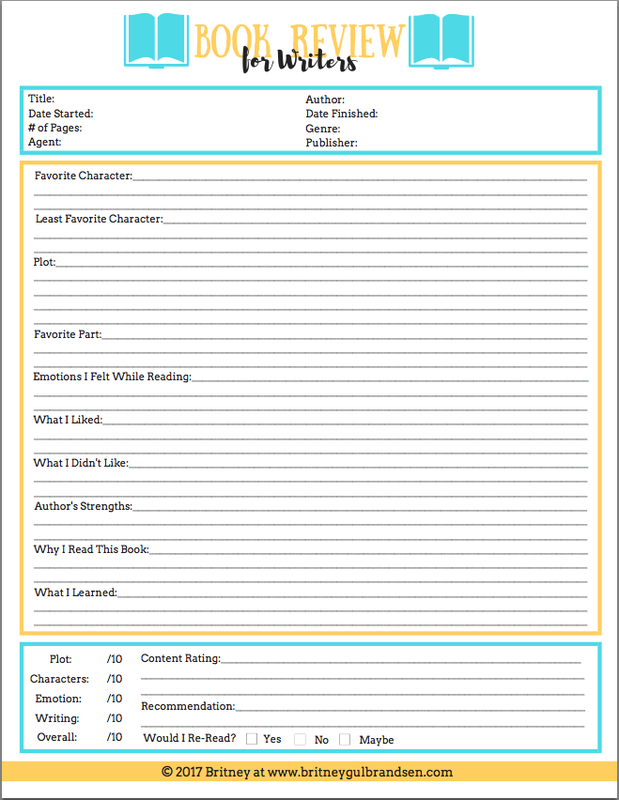 I created a printable book review sheet geared toward writers. I don’t use these methods every time I read a book, but I learn so much when I do. I especially like to use one or more of these when I’m reading a book that’s been widely raved about, a book that was recommended to me by a fellow writer because she thinks it will help me with my book, or by an author that I’ve read before and thought, “I wish I could write like that!” I don’t typically re-read books, but if you do, this is also a great thing to do on a second read. There’s obviously a reason you want to revisit that book, so learn from it! I also do this before I take a class from a presenter at a conference. I’ll pick up one or more of the instructor’s books, then learn from his writing before I learn from his class. 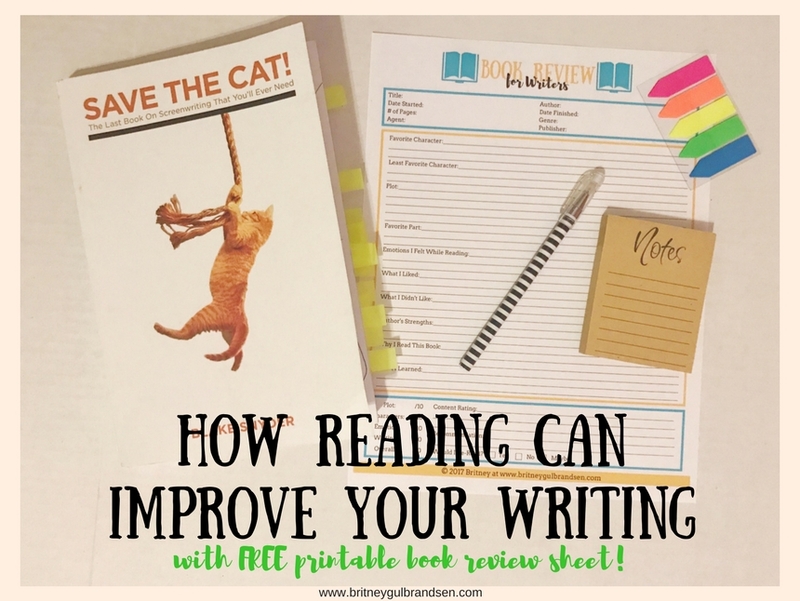 How do you use reading to inspire and improve your own writing?